Want to control your home's appliances and security system from your smart phone? 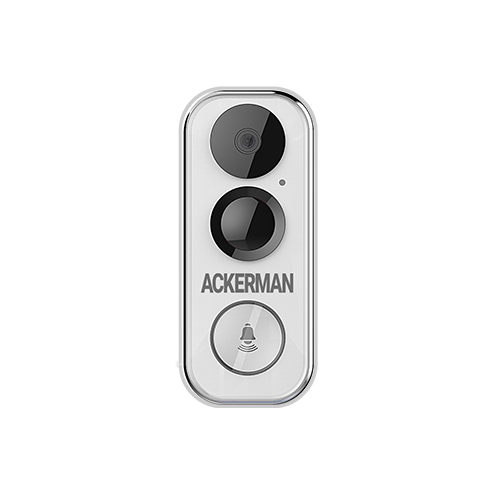 With an Ackerman home automation system, you can control almost every aspect of your home, whether you're across the street—or across the world. Check on the status of any of your connected entry points from your smartphone, tablet or other web-enabled device. 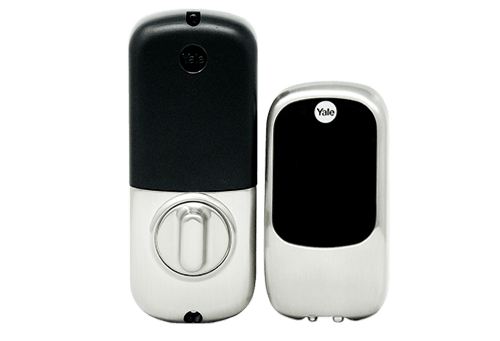 If a door is unlocked, you can quickly and easily lock it with a simple push of a button. You can also set automatic schedules so your doors lock whenever your system is armed, ensuring you never forget to lock your home. Forget to lower the thermostat before leaving for work? Or don't want to leave the comfort of your bed/couch to change the temperature? Use your smartphone to change it instead. Plus, a smart thermostat can help you save on monthly utility bills with preset thermostat schedules that adjust your home's temperature automatically. 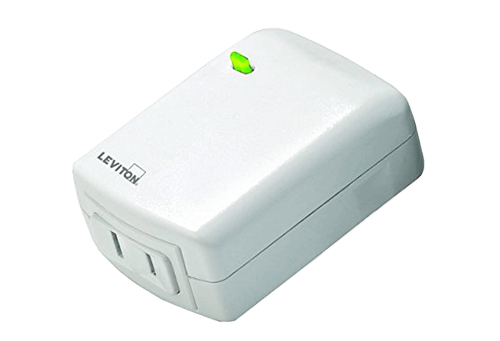 When your lights are connected to your home automation system, you can turn them ON/OFF from anywhere in the world. That means more convenience and increased safety. You can even set up pre-determined schedules for your home's lights to help lower monthly utility bills. Whether you’re checking in on the babysitter or keeping an eye on pets while you’re away, our HD indoor and/or outdoor cameras ensure that all is well at home. Through your Smart Home App, you can see what’s going on wherever you are, anytime. 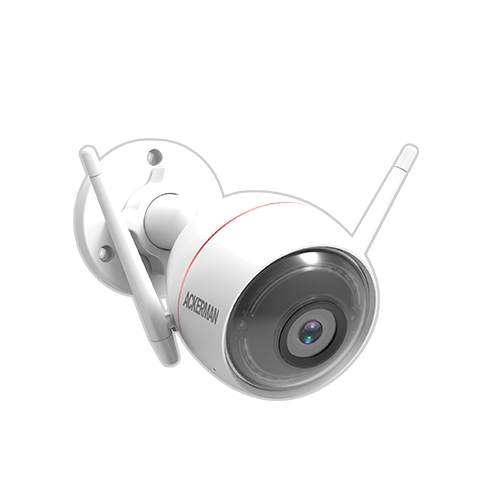 You can even get motion activated alerts and communicate with two-way voice on your camera, so you’re always home. The SkyBell Doorbell Camera provides High-quality 1080p video that allows you to see when visitors arrive—whether you're home or not. It sends instant alerts to your smartphone (or any mobile device of your choosing) and lets you talk to visitors through a built-in speaker and microphone. 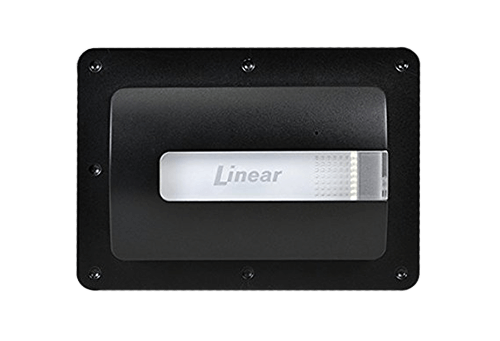 It can even record suspicious activity, day or night, around your entryway. 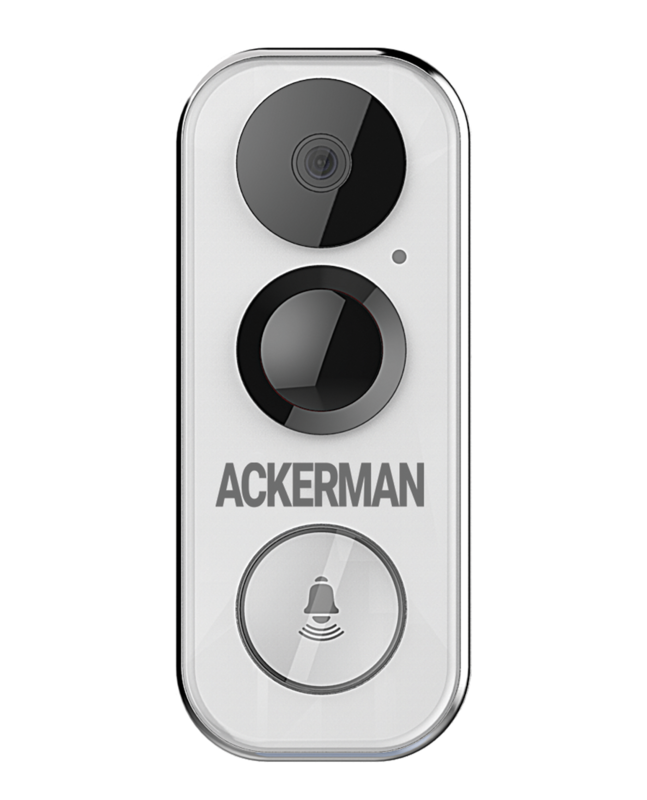 Now you can control any Ackerman-installed smart product—with your voice! 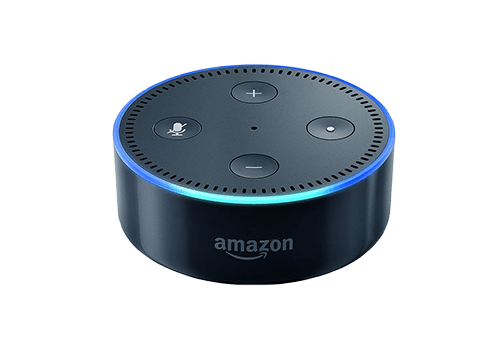 We can link your security system with Amazon Alexa so that all you have to do is state a command like, “Alexa, ask Honeywell to Arm Stay” and your perimeter will be secured! A garage door that's accidentally left open is a huge breach in your home's security system. With our smart garage door control, you'll never again have to worry about leaving your home's biggest door open. A garage door control allows you to open or close your garage door via any smart phone or web-enabled device—no matter where you are. Call us at (800) 552-1111 or schedule a free quote online. We'll call you to get more information about your video camera or surveillance needs. Then, we'll schedule an in-home consultation on any day (except Sunday) that works for you. We'll send one of our pros over to complete your free in-home consultation. The tech will walk through and assess your home, so they can identify weak points and recommend the best cameras or surveillance system for your needs. We'll install your video cameras/video surveillance system around your schedule, even if it's the day after your in-home consultation. The installation normally takes 2–4 hours. You'll rest easy knowing your home and family are protected by the most advanced video cameras and surveillance equipment in the industry. It's simple. We're the only security company in North America that pays you if you're burglarized. 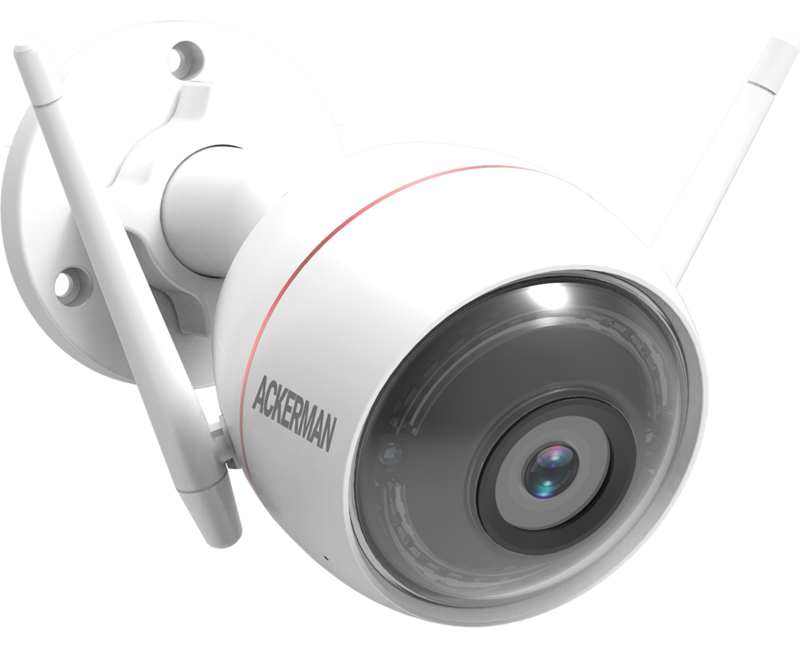 In the unlikely event that your home is robbed under an armed Ackerman security system, we promise to pay you back double what you lost. 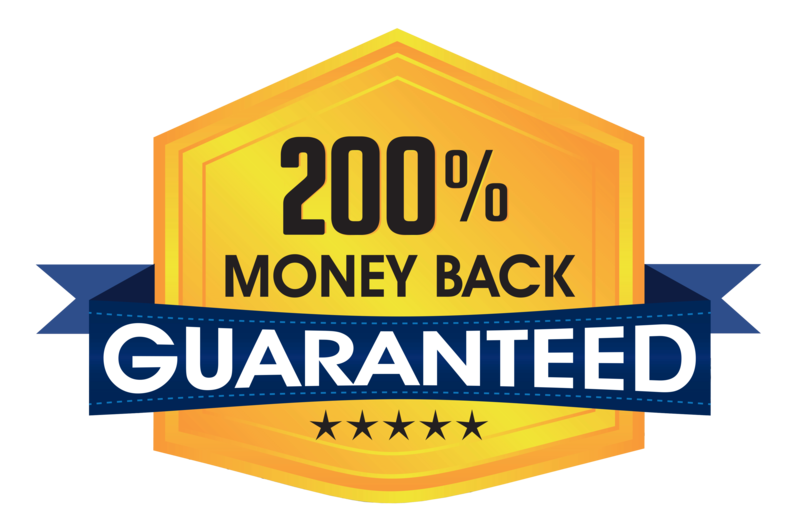 We'll pay 100% of your insurance deductible and then pay you that exact same amount—in cash! We had our new alarm system put in today - our tech was truly a joy to have here. He was very thoughtful and patient with me while I learned how to use the system. He asked questions on how I wanted things done before he did them - he was a complete gentleman. He left me with his work cell phone number and encouraged me to call him anytime with questions and reiterated that our families security was in his hands. Very wonderful experience!